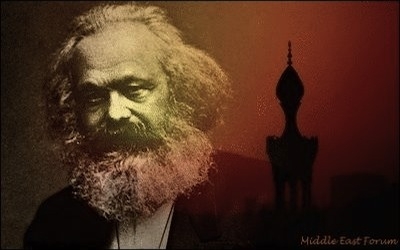 Originally published under the title, "Famous Communists and Islam." In Persia, Russian counter revolution played and continues to play what amounts to a decisive role, while in Turkey the revolution was at once confronted with a counter-revolutionary coalition of the powers, Russia at their head. True, the general tone of the European press and of the diplomatic statements would appear to contradict this. If we are to believe these statements and the semi-official press, there is universal 'sympathy' with regenerated Turkey, a universal desire to see her constitutional regime strengthened and developed, general praise for the 'moderation' of the bourgeois Young Turks. All these fine words, however, are typical of the base bourgeois hypocrisy of Europe's 'present-day' reactionary governments and present-day reactionary bourgeoisie. These declarations shouldn't surprise us. When anti-imperialism is the concept and purpose that defines a movement, it will naturally find allies in radical Islam, which presents itself precisely as a creation of colonial oppression.